Learn to have fun in Life, enjoying it every moment! Because the challenges that Life throws at us, and which we invariably overcome and conquer, in retrospect are indeed laughable! In school, when we couldn’t get Math right, we would often feel defeated. Now, when you look back, don’t you joke about it? Similarly, when a relationship in the adolescent years didn’t work out, it seemed like the end of the world. Now, upon reflection, it gets you chuckling doesn’t it? When you lose your job, you think you have lost in Life. But when you review that period, you smile appreciatively because what you thought was lost really was a new opportunity gained__because you wouldn’t be where you are today without that loss! 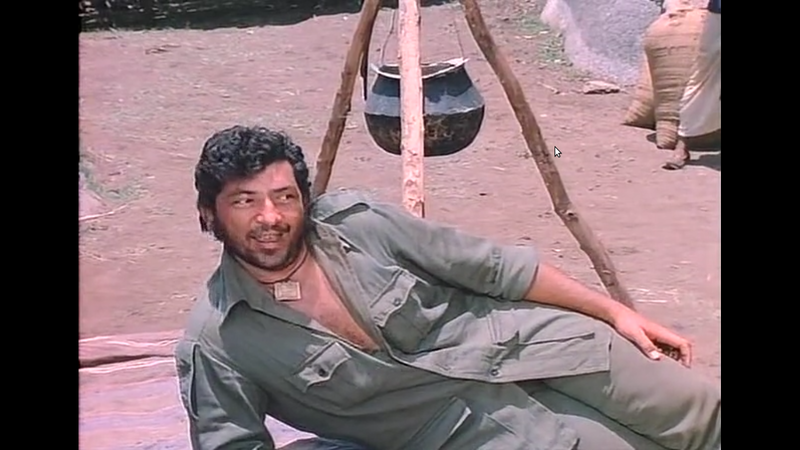 In the iconic Bollywood movie “Sholay” (1975, Ramesh Sippy), the ferocious Gabbar Singh, often says, in a wicked drawl, “Bahut Mazaa Ayega!”, meaning “It will be so much fun!”. Just repeating this line in the same tone to yourself whenever confronted with a challenge is a great way to remind yourself that Life’s, after all, a game and you must keep playing, no matter what!